From snapped cable replacement to opener repair, our garage door repair services include anything that you may require. Count on us for the perfect results. Your garage door protects your home in many ways, which is why it should be in good condition at all times. Even the tiniest problem may be enough to allow a break-in. Moreover, a malfunctioning door may be a safety risk for your family and your property. 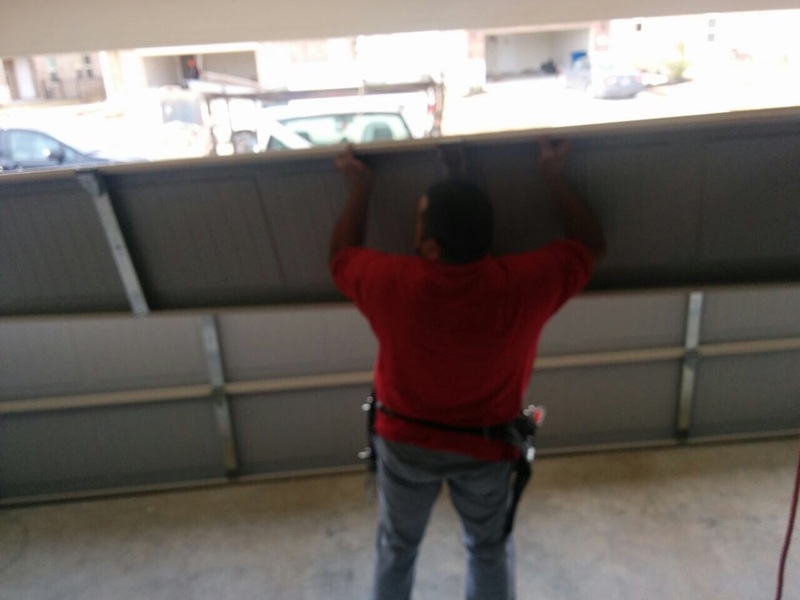 You need effective and timely garage door emergency services to resolve any issue that you may have with your door right away, and Garage Door Repair Lincoln is your go-to service provider for this. Our company has the experience, skills and the best tools and equipment to deliver any door service that you need. 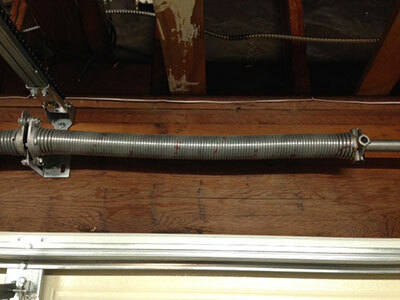 Garage Door Repair Lincoln can take care of the emergency needs that you have with your door. Pressing door matters must be handled as soon as possible to prevent safety and security concerns, as well as inconvenience. When you call, a specialist will be dispatched right away to troubleshoot the specific problem that you may have. A broken garage door spring, for example, requires expert emergency service as your door will not operate if you have this issue. Even if only one of the springs is broken, you must still seek help fast as the other spring could break anytime and this could cause an unwanted accident. Our emergency broken spring repair and replacement service would resolve this issue immediately. Our technicians are experienced in handling this problem precisely and safely. We will have your door running properly again in no time. A malfunctioning door, such as one that does not open completely or one that does not close at all, also requires immediate assistance. You will not be able to leave your property with a door that doesn’t work properly as it can greatly reduce the security of your home. You can count on our garage door repair service to diagnose the problem and provide the most appropriate solution. Other emergency situations that we can help you with are snapped garage door cables, bent tracks, damaged panels and broken hinges. Our company can also take care of all your door opener issues. Like many door issues, your opener problems also require emergency service as this could affect the operation of your automatic garage door. 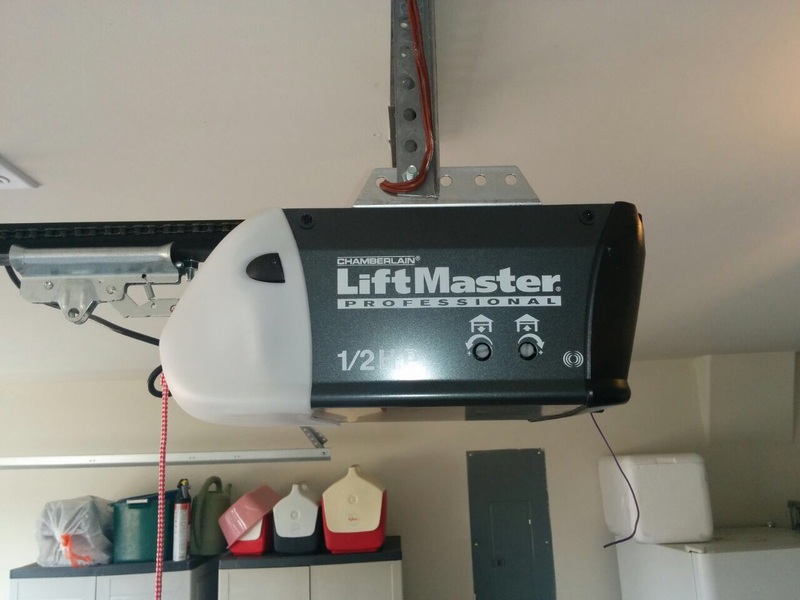 Our team delivers timely and comprehensive garage door opener services that you can depend on any time. Aside from our emergency services, our company also offers scheduled door and opener services. We do our best to deliver the required service at a time that is most convenient for you. 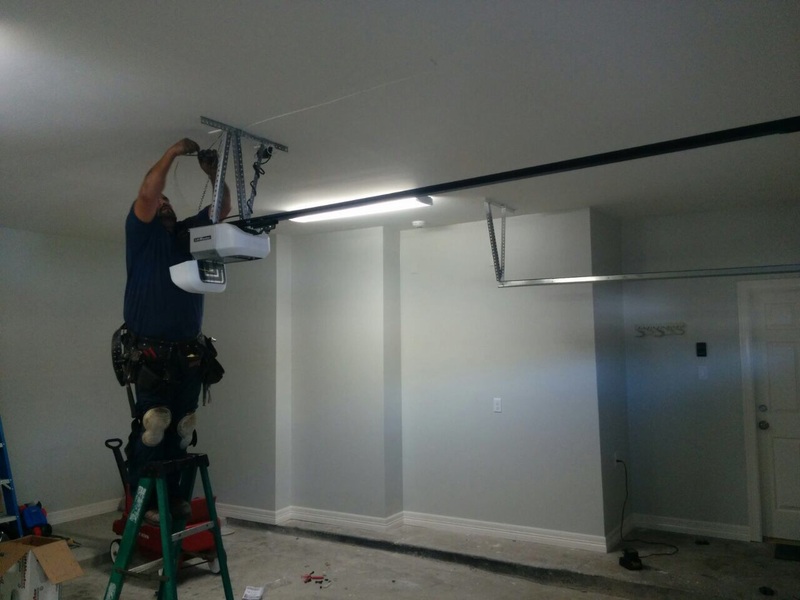 Some of our services include door and opener installation, replacement and maintenance. Our team is committed to delivering services to resolve your problems and to keep you satisfied. Don’t hesitate to give us a call if you have any questions or if you require any of our services.